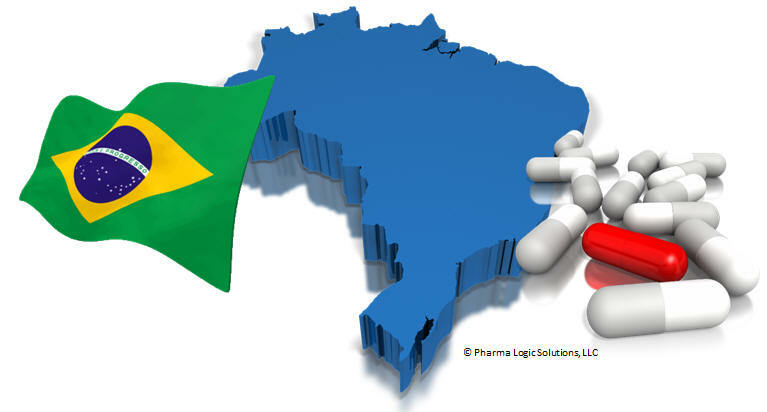 The recent focus has been on regulations relating to the Brazilian Brazilian Resolution No. 54 by the Joint Board of the National Health Surveillance Agency (ANVISA — Agencia Nacional de Vigilancia Sanitariar). The new law established rules and provisions for implementation of a national system of drug product identification and tracking throughout the pharmaceutical supply chain. Provisions adopted following a pubic comment period starting on April 2, 2013. The law was Published/Adopted on December 10, 2013. Brazilian Resolution No. 54 and AVISA established that by December 10, 2015 (2 years from effective date) manufacturers must provide to ANVISA a set of complete tracking data for 3 lots of drug product including all transactions down to the point of dispensation. Likewise, by December 10, 2017 (3 years from effective date), all drug products must be serialized, tracked and reported and all supply chain participants must have required identification and tracking systems in place.